Brad Pitt turned up at Jennifer Aniston’s 50th birthday party at the weekend. 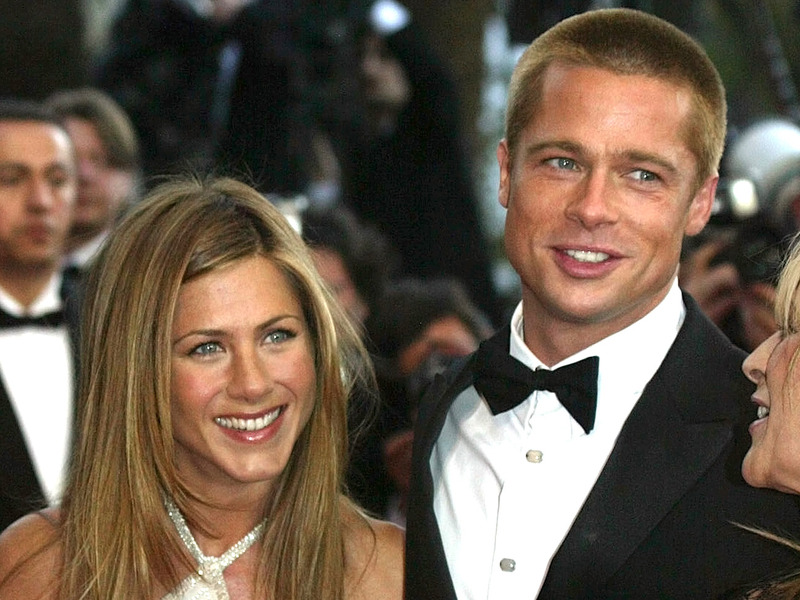 Meanwhile, a source told People: “Brad, for long, was a very important part of Jen’s life. She debated back and forth with friends if she should invite him. The news of the pair’s sudden availability sent many fans into a spin as they fantasized about the duo rekindling their relationship. “Someone extended the invitation to Brad to come to Jen’s party and he accepted,” the source said. 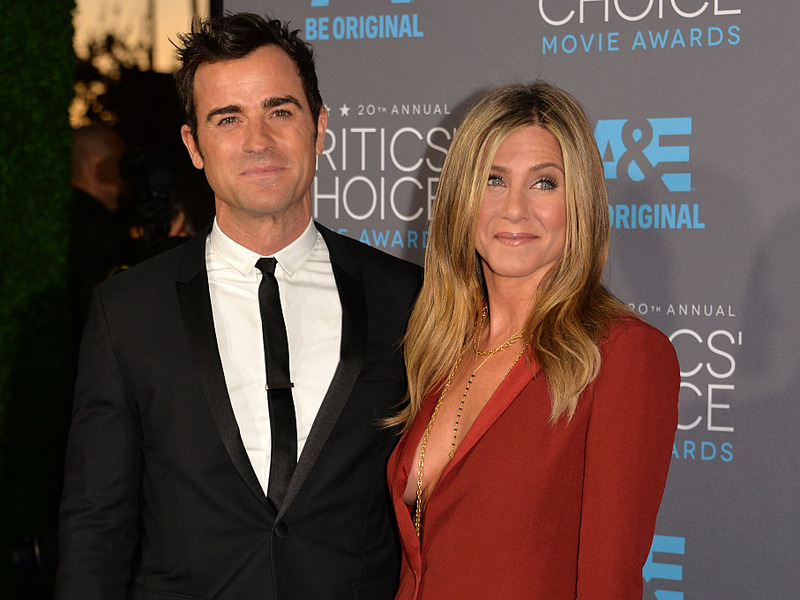 “He wanted to support Jen and it was a momentous occasion. But that’s the extent of it.